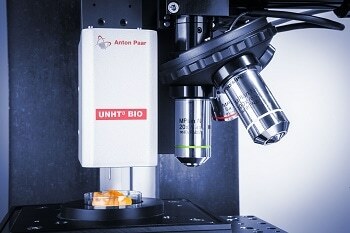 Anton Paar’s Bioindenter (BHT) is a modified UNHT with a biochamber for easy mounting and observation of biological samples. 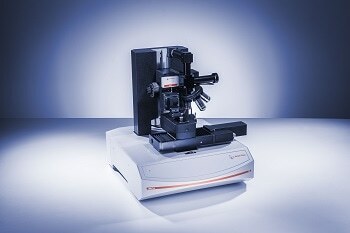 The Bioindenter (BHT) has been optimized for testing soft materials with non-planar surfaces (soft materials down to 1kPa). The operation and reliability of innovative flexible opto-electronic devices rely mainly on the elasticity of a thin ceramic oxide layer deposited on a polymer substrate. At present, one of the most popular combinations include a thin indium tin oxide (ITO) layer on a polyester substrate, for instance polyethylene terephthalate (PET). 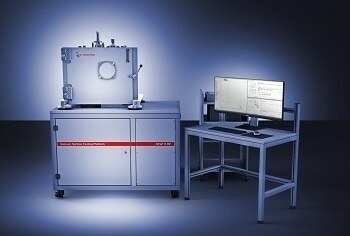 Measuring about a few hundred nanometers in thickness, the ITO layer can crack easily. Given that this layer undergoes cracking and delamination from the substrate, the layer’s resistance increases dramatically, and thus it is made useless and ineffective. 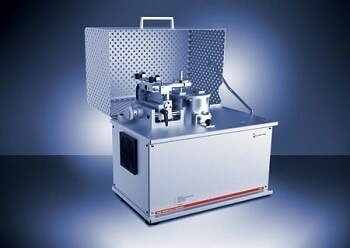 It is essential to characterizes the mechanical properties of this oxide layer after deposition. While the properties of the ITO layer fixed to the glass have been thoroughly studied in the past, the properties of this layer can be quite different than when deposited on glass. This is due to the amorphous structure of ITO. Adhesion to the substrate and the determined hardness values can be significantly influenced if there is a major disparity in modulus between the polymer substrate and the ITO layer. 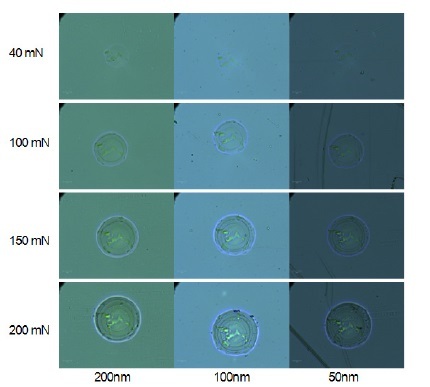 For this reason, scratch and indentation testing of the ITO-coated PET system is very useful, but straightforward testing may not always be a suitable option. 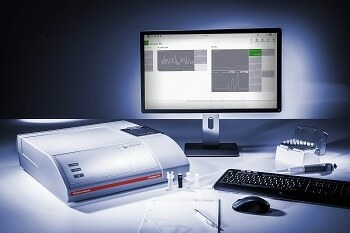 When a system containing a thin hard coating on a soft polymeric substrate is subjected to scratch and indentation testing, several problems can be encountered. 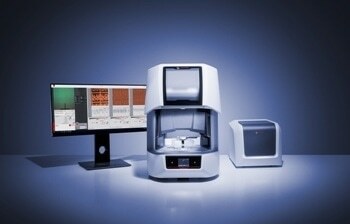 Extreme care should be taken to ensure that the substrate does not affect the coating data. Figure 1. 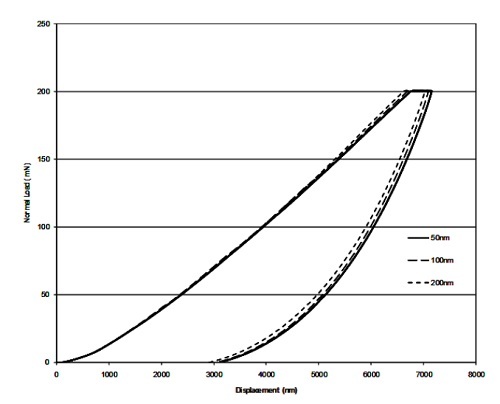 Load depth curves for 3 coating thicknesses. loads and 3 coating thicknesses (1000x magnification). The techniques described here included nanoscratch testing to promote adhesive failure, and nanoindentation with a spherical indenter to promote circumferential cracking of the delicate layer. 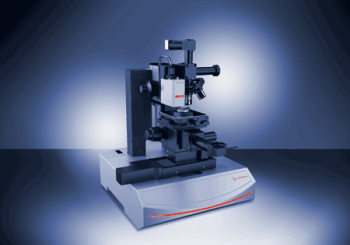 In nanoindentation testing, a 20µm spherical indenter is loaded to normal loads of up to 200mN with a gap of 10 seconds. In all cases, the first visible crack appeared at approximately 40 mN. At 100 mN a second circumferential crack was observed, while at 150 mN a third crack was present. At a load of 200mN, radial cracking was also observed for the coating thicknesses of 50 and 100nm. The 50nm thick coating was also considerably damaged at 200mN. 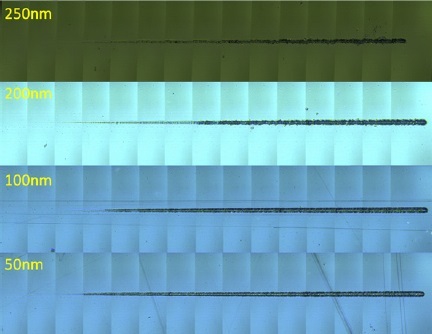 Several micron penetration depths were seen in the thin films. Due to the coating thickness, the load-depth curves exhibit a slight variation between the samples. Following this, the crack’s diameter was optically determined. The primary circumferential crack diameter for all samples and loads was equal to the diameter of the indenter itself (20μm). This shows cracking was promoted by the compliance of the polymeric substrate. magnification). Applied load range was 0.08 - 5 mN. A primary crack is formed as soon as the indenter establishes contact along and the load is increased. Additional loading elastically deforms the substrate causing delamination and cracking of the ceramic coating. Furture work will model this contact to better understand this failure mechanism. A spherical diamond indenter with a radius of 5µm was used to perform nanoscratch testing. Samples were adhered to the glass slides for testing purposes. 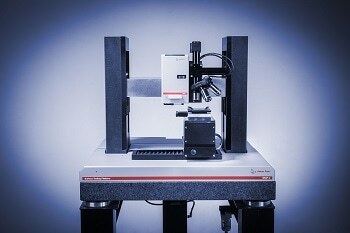 Using the high-resolution cantilever of the nano scratch tester (NST), low-load scratching was carried out. 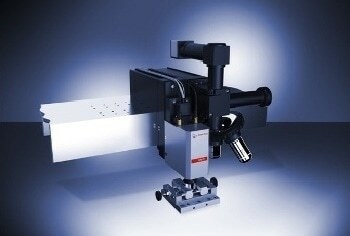 Optical techniques were then used to determine important loads and the same were compared for a number of coating thicknesses. 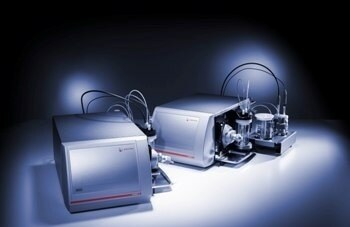 All samples had two major failure mechanisms. The initial mode of failure throughout the testing process was the cracking of the ITO layer. Additional failure took place in the form of scarring of the PET substrate and spallation of the coating. 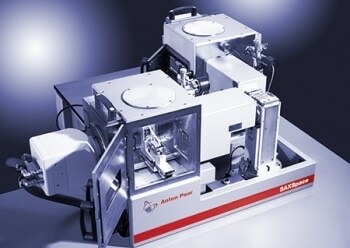 Scanning force microscopy was conducted at the sample’s major failure points with a coating thickness of 250nm. The load at failure was plotted against the thickness of the coating, suggesting that the failure mechanism of the coating’s spallation has a greater reliance on the coating thickness when compared to a failure defined as cracking. Optical techniques were used to determine scratch widths at the critical loads for individual scratch, and the same were plotted against the thickness of the film. Scratch widths at the critical loads seem to be less reliant on thickness of the film when compared to the critical load values themselves.